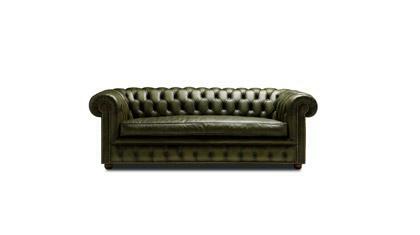 Our Sofas Chester are custom made by our BertO Upholstery Atelier in Meda. Choose sizes, leather color and add it to your cart. Do you need some help? Do not hesitate to talk to us. We are please to assist you in answering all your questions. 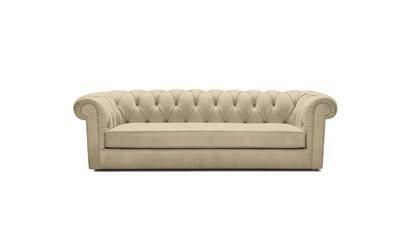 If you buy a Chester Sofa, it means you want to give a touch of timeless elegance to your house and relax on a piece of upholstery history. Our Chester Sofas are handmade by our fine upholsterers with more than 40 years experience, they are manufactured in our atelier in Meda and you can get them directly online in different colors and leathers, from the more practical one to the vintage and extra soft version. 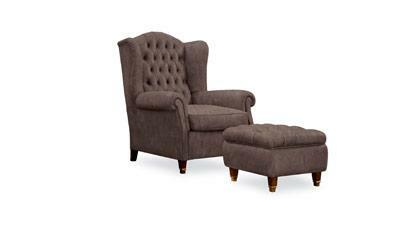 Our Chester Sofas furnish classical as well as modern environments with a touch of elegance and they offer a warm atmosphere for conversation as if in a 18th century location.